Bile forms in the liver and helps digest fat. Bile helps the body absorb vitamins. An ultrasound can be used to investigate liver and gallbladder problems. 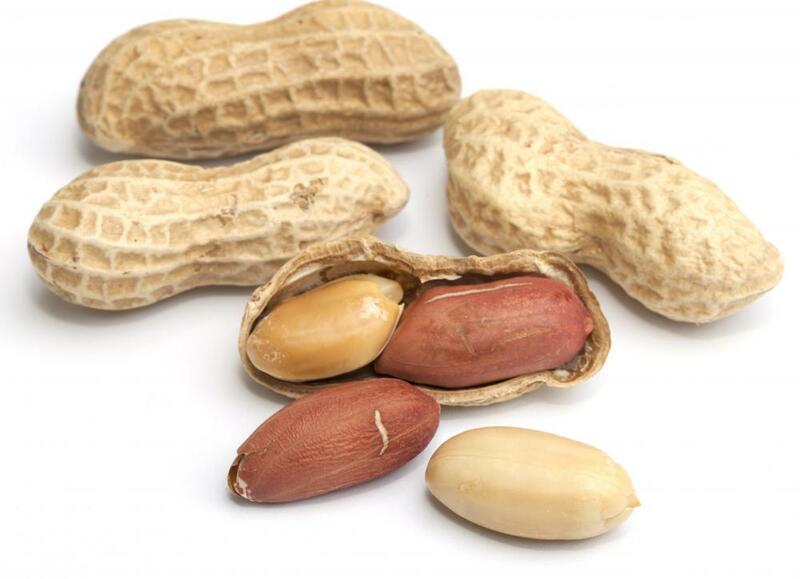 Consuming peanuts on a regular basis may help prevent gallstones, which may block bile ducts. 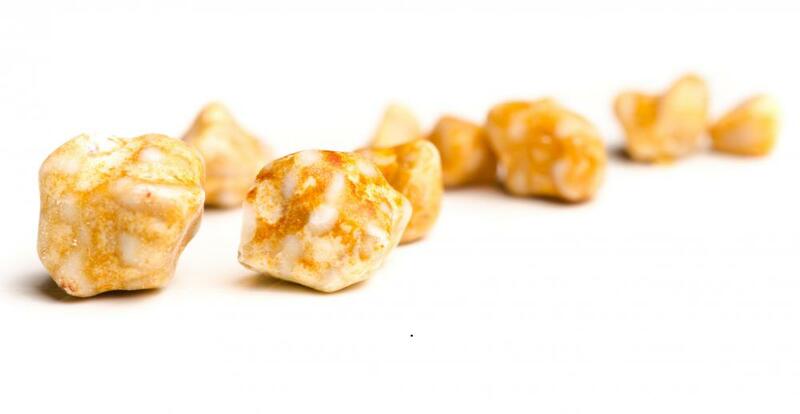 Gallstones are hardened deposits of bile. Bile plays a vital role in the digestion of fats and is present in most mammals. It is formed in the liver, where it is principally composed of cholesterol, lecithin, pigments, and salts. Most of the salts in this liquid are reabsorbed back into the body, and are necessary electrolytes. When people get severe stomach flus for instance, they may begin to vomit a yellow substance once their stomachs are empty that is principally made up of this fluid. This means electrolytes are being lost rapidly, and people may require electrolyte fluids to restore a healthy balance and prevent dehydration. 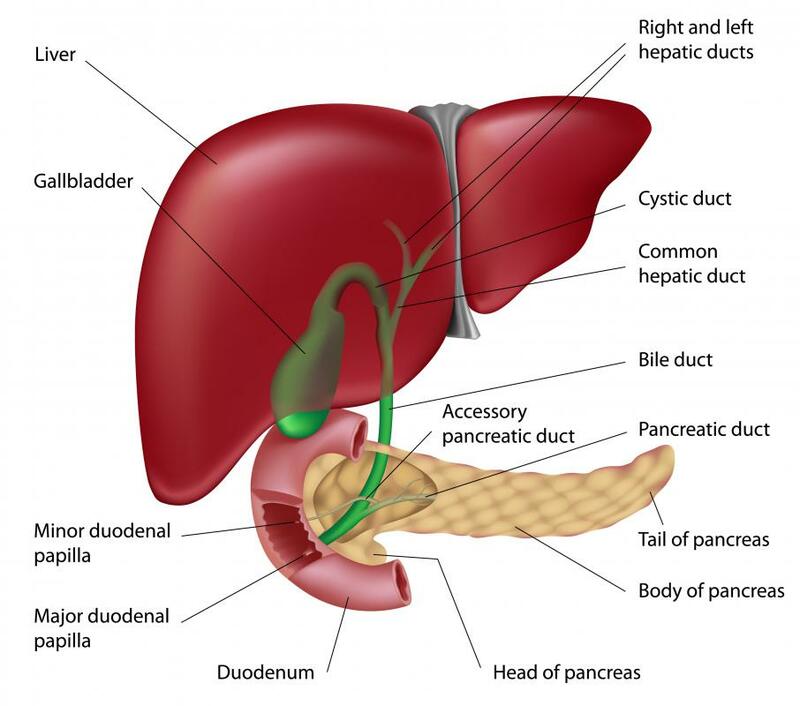 While bile is made in the liver, between meals it is stored in the gallbladder. 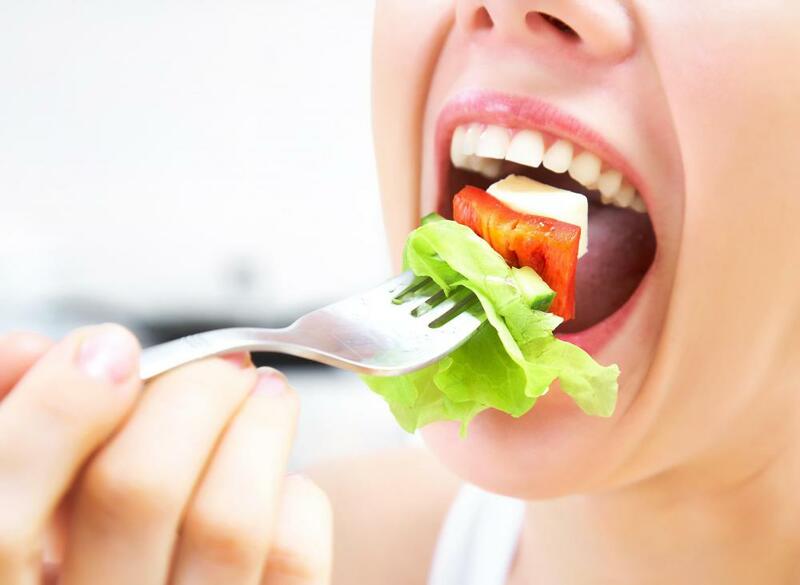 In humans, when we eat, it is excreted into the duodenum, helping to break down fats. In some ways you can compare this substance to a detergent, since it has emulsification properties. Emulsification binds two substances together. For instance, when you wash dishes, the soap you use binds to fats and grease, helping you to remove both soap and the grease. Bile emulsifies with fats so that these can be absorbed by the small intestine. This necessary substance also allows people to absorb vitamins that are considered fat soluble, like vitamins D, E, and A. Without it we wouldn’t be able to absorb the important vitamins our body needs. You won’t find this liquid simply acting in the liver, gallbladder and duodenum. When food is partially digested, by the stomach, it gets released into the intestine in a form called chyme. The gallbladder then releases greatly concentrated bile to process, digest and synthesize chyme to complete the digestive process, sorting the good from the bad, and reabsorbing things like fats, salts and vitamins. Occasionally bile can work against the body instead of for it. For instance, the high cholesterol content may form gallstones in the gall bladder, a painful condition that sometimes necessitates gallbladder removal. When people do need to have their gallbladder removed they may have trouble synthesizing and digesting fats thereafter, because the pathways of bile ducts from liver to gallbladder are essentially useless. In ancient medicine, bile was thought to be one of the body’s “humors” produced by the liver. People with indigestion were said to be bilious, and those with troubles with their gallbladder were often diagnosed as having a “bilious condition.” Various diets were prescribed to help reduce bilious attacks. The most sensible of these reduced fat and alcohol intake. What are the Reasons for Throwing up Bile? What is a Postoperative Bile Leak? The doctor tells you all you need to know, so it will not affect your judgment. I'm just learning (13 years after having my gall bladder removed) that like this article says, "When people do need to have their gallbladder removed they may have trouble synthesizing and digesting fats..." So all these years, I haven't been digesting important fats including oily vitamins such as D. Now I'm sick because of it -- endocrine deficiency issues. Look into other ways of healing besides yanking it out. If you do have your gall bladder out already, we need to be taking a bile supplement. Why don't the doctors tell us this? What happens to bile if you have no gallbladder? I have been diagnosed with HBV and I'm confused. The doctor gave medication that lasted for about three weeks and when I went for a follow up, he said I do not need more medication. Does this mean that I'm cured? Is HBV curable? I've changed my diet to more vegetables and fruits and lots of water. Please help. I need advice! if this is permanent, I suggest you get it removed just so you won't have to go through the hassle everyday, at least if it bothers you. I have been wearing a drain from my gall bladder since 1/31/08. I empty it 2 to 3 times a day. The cc's range from the 30's to the 50's. The reason for the drain is because they say that I have an abscess in my gall bladder. How long should a drain stay in? Are my numbers high? Will I have to get the gall bladder removed?